Despite its enormous potential, agriculture remains a fairly conservative industry – automation and the introduction of technology are slow. However, changes have slightly accelerated lately: developers and engineers are modernizing greenhouses, creating drones for pesticide treatment of the fields and improving fertilizers. 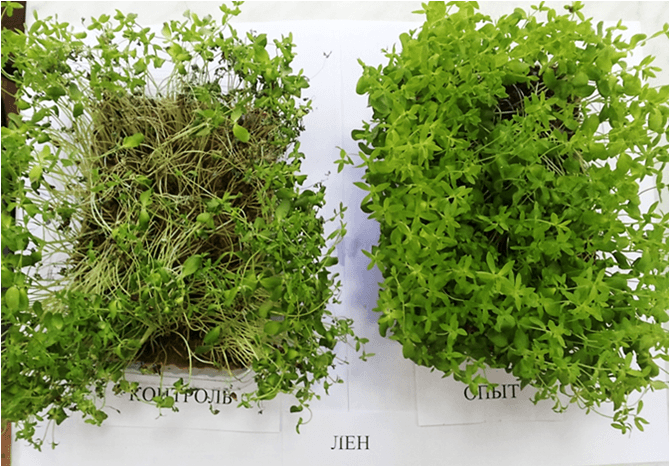 Uralchem, one of Russia’s largest companies in the agricultural market, has organized the Uralchem ​​- Growth Element competition to find startups willing to improve the agricultural sector. Now the organizers are analyzing the participating projects and assessing their potential to continue cooperation with them. We have selected three most interesting projects, all of them aimed at increasing soil fertility. The project was proposed by researchers from Yelets State Ivan Bunin University. Contrary to the general belief that everything natural is good by default, like cow manure, bird droppings and other animal waste – none of those are effective fertilizers. Bird droppings, alongside a large amount of nutrients, contain dangerous microflora. Salmonella, ornithosis, and helminth eggs can get into the soil, and be absorbed by the plants. 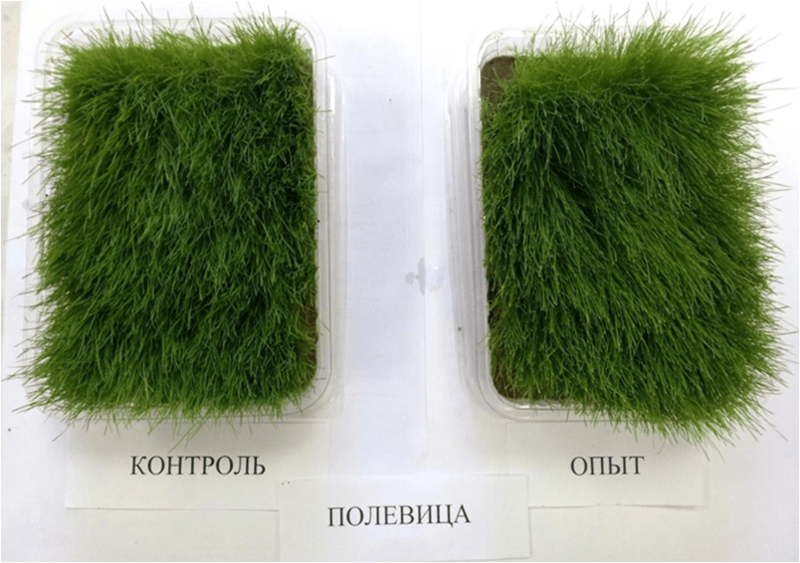 Biologists at Yelets State University have found a way to safely use bird droppings as fertilizer. The bird component is mixed, in various proportions, with zeolite – a natural mineral that works as a sorbent in this mixture. This way, bird droppings do not become a source of soil contamination, and plants growing on them do not suffer from hazardous chemical compounds or pathogenic microflora. An important advantage of the project is that it does more than increase the fertility of the soil: using such fertilizers helps resolve the problem of recycling organic waste from poultry farms and reduce their impact on the environment. The resulting organic fertilizer is one of the so-called long-acting fertilizers – this means they gradually exchange components with the soil, providing the plants with nitrogen, phosphorus, potassium, and calcium. This fertilizer supplies plant nutrition throughout the entire period of their growth and development. Researchers at Derzhavin Tambov State University have offered a solution that uses microorganism-based agents. If microorganisms are properly selected, the produced suspension will stimulate plant growth and boost crop agricultural capacity in the areas that lack biogenic elements. Unlike chemical fertilizers, the type of agents offered by scientists not only adds the substance, which is then used by plants, but makes the soil produce required substances and increase agricultural crops’ immunity. Scientists have developed several fertilizer groups: nitrogen fixers which help nitrogen stay in soil, phosphate-mobilizing bacteria which help dissolve phosphorus, and biological products used for plants decomposition. Such compounds can help remediate forest soils following wildfires or clean oil contaminated soils. Another efficient mean for soil remediation is the use of fulvates and humates – that is, salts of fulvic and humic acids, respectively. Currently, they are extracted from peat and coal with the use of basic solutions or by treating it with dry bases or salts; both methods are highly expensive and technologically unfeasible. Specialists at Vologda’s Bureau of Scientific, Technological and Financial Support have offered another solution. The project proposes assembling a production unit to process peat at its extraction location by treating it with bases and ammonia; this could allow for prompt obtaining salts useful in the agricultural industry. This method of obtaining fertilizers from peat allows for avoiding a major problem related to peat digging: bog reclamation is a process that required a minimum of two years of preparation work, can be implemented during only about 100 days a year, and often results in massive wildfires. Fulvates and humates serve primarily as plant transport system; it allows for a better assimilation of nutritional agents. In addition, these fertilizers can serve as a sort of soil glue, which makes the land more resistant to weathering – this is important as soil losses by wind erosion are enormous. The commercial prototype of the production unit has been already completed. The facility will allow processing up to one ton of peat per hour. The current task is to improve the unit with industrial equipment and launch the technology scaleup.